Our Dinosaur Hire Glasgow is a available to book for birthday parties. We’ll arrive by Land Rover, and our Dinosaur trailer. The birthday kid can even get a chance to go inside and have a smell about! At our Dinosaur Birthday parties we’ll make the biggest entrance ever, and have loads of different activities to get all the party kids in the mood and having loads of great fun. With “Who can roar the Loudest” to “Who can eat the most” games, selfies, cuddles, and so much more fun. Book our Dinosaur Hire Glasgow now to have the most unique birthday party in Scotland. 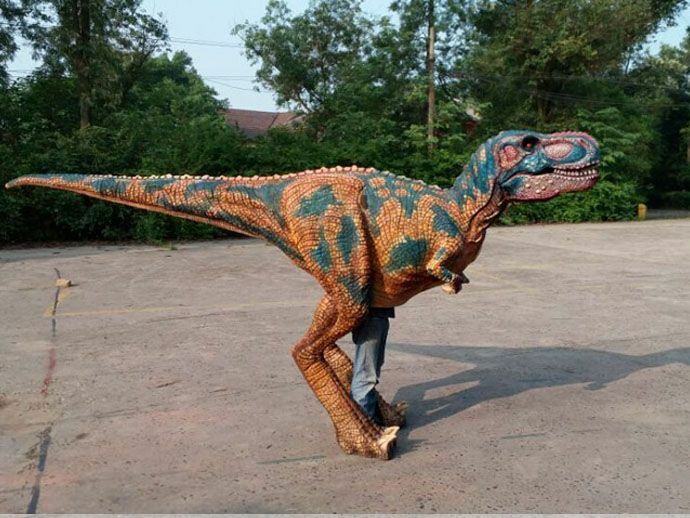 We’re first to offer our T-Rex’s in Glasgow, so get your next party or event booked up quick. It’s easy to book, just email our team at animalman@minizoo.org.uk and we’ll get back to you within the day with all our party packages. Dinosaur Hire Glasgow Book Now. Lookin for a quote for a 3rd birthday at a house. Looking for a quote for my sister’s outdoor wedding. Can you give me an idea of price please for my daughters 4th party in December? We are in Edinburgh. Hello, My sister is looking for a quote for my nephews 5thbirthday party. It would be in the dumbarton area a weekend in September. In Stewarton Ayrshire, on Monday 2nd July.